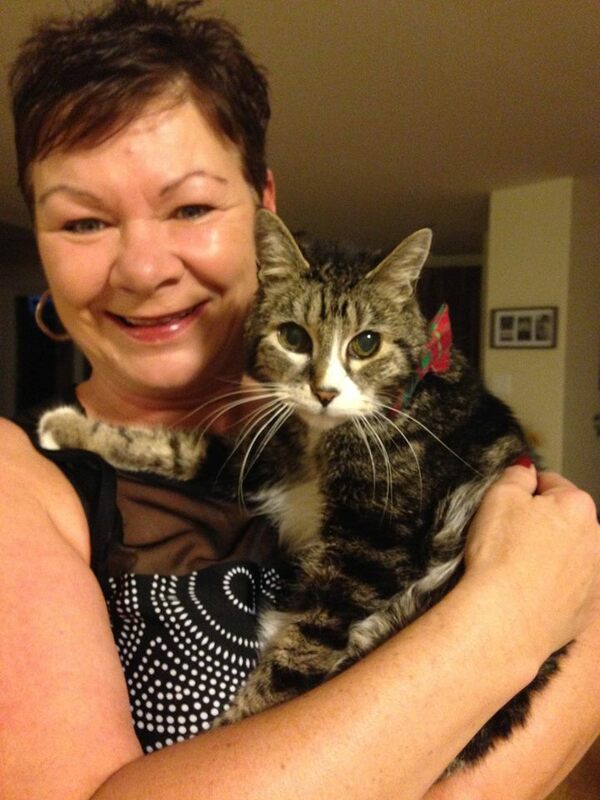 On Thursday, my cat Tigger, crossed the Rainbow bridge at the age of 20 years and 6 months. 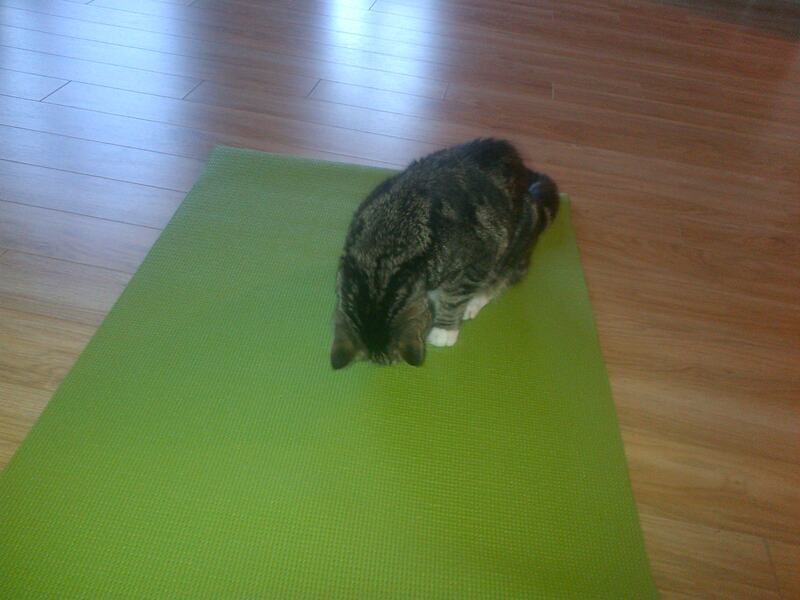 I adopted him in Grande Prairie, Alberta Canada, on April 3, 1996 from the SPCA. The vet estimated he was about 5 months old at the time, so we always celebrated his birthday on November 3rd. This picture was taken of us on November 3rd last year, the day he turned 20 years old. So on Thursday I went out and got a special bottle of wine and toasted my best fur friend. For my toast to Tigger, I picked a Bordeaux from the Right Bank. 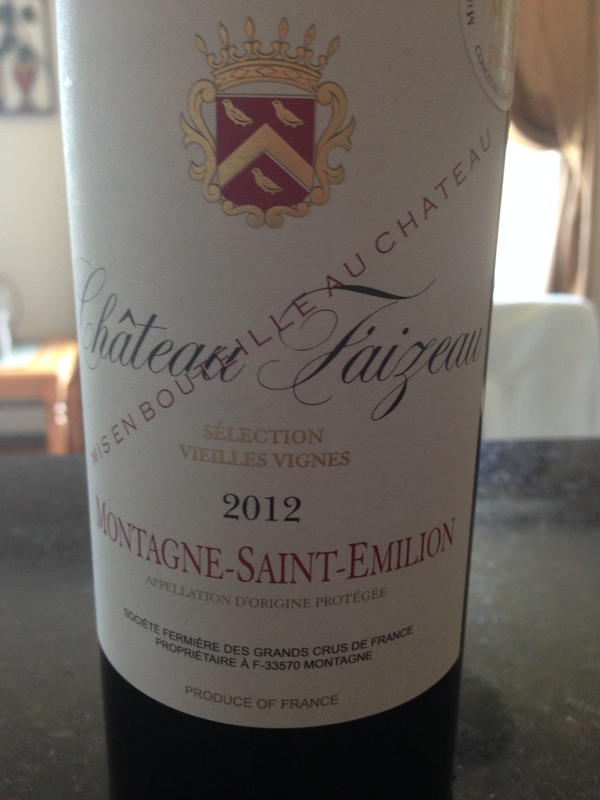 The Chateau Faizeau Montagne Saint Emilion is a blend of Merlot and Cabernet Franc and is a fantastic expression of a Bordeaux wine. It’s full-bodied and rich, the Merlot grapes provide for smoky plum flavors and the Cabernet Franc provides excellent structure. It was a great wine for the $35 price tag I paid for it. 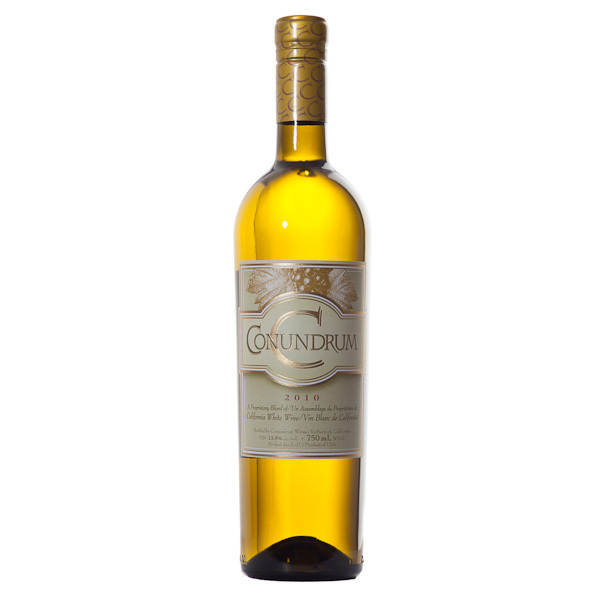 And this wine would go with so many foods, from delicious cheeses to your favourite dinner. 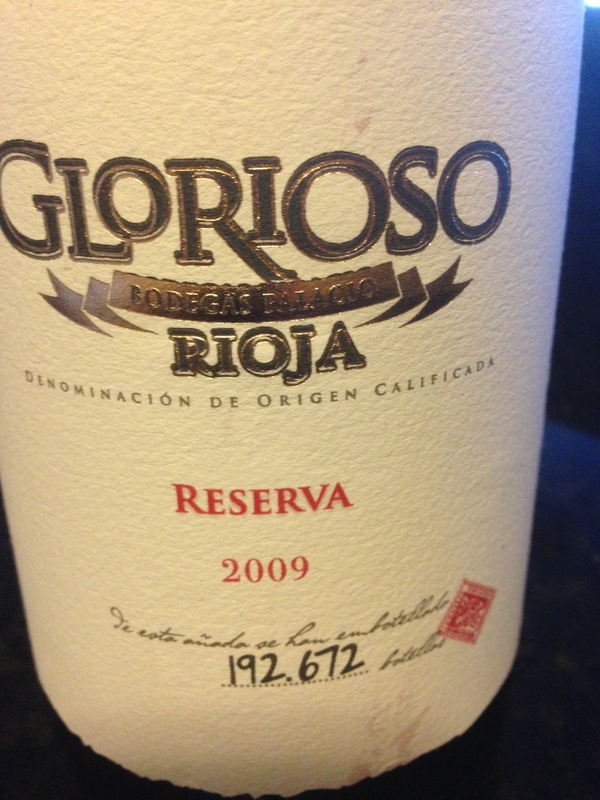 The Glorioso Rioja Reserva from 2009 is one of my favorite Tempranillo wines and no one does Tempranillo like the Rioja region of Spain. A steal of a deal at just $25 a bottle. This smooth beauty has been awarded with 91 points from Wine Spectator, 92 points from other wine magazines, and won a Gold medal at a wine competition in 2014. It’s delicious with juicy plum flavors, hints of mocha and licorice and it has a very polished finish. The picture on the left comes from an online program I found that incorporates your own pictures onto the covers of famous magazines, and for a joke I had Tigger put on the cover of Vogue. He was a very fashionable kitty after all. The picture on the right was taken by friends Jesper and Gitte, who were visiting from Denmark, and he would have been 16 at the time. We were living in St. John’s Newfounfland when this picture was taken. Another favorite pass time of ours was me trying to read a book while Tigger sat in the book, trying to be the centre of the book. I love an evening of a good book and a great wine. 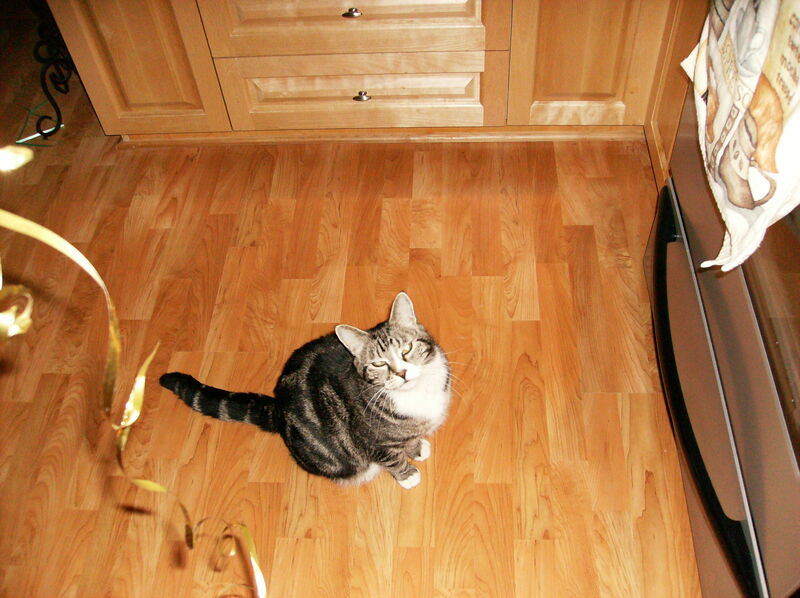 Or watching a movie, Tigger was front and centre. I always enjoy a good glass of wine with a great movie . 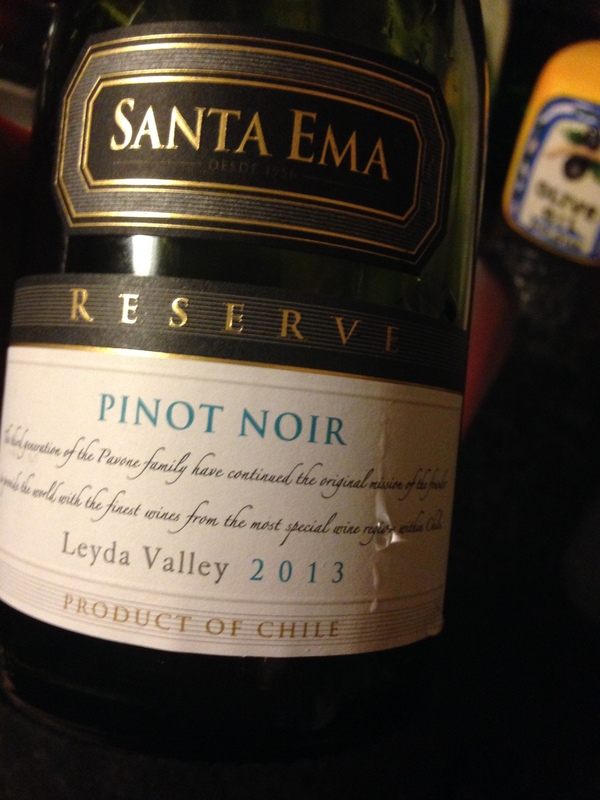 Like the Santa Ema Reserve Pinot Noir from Chile. This is an exceptional wine. No wimpy Pinot Noir here. This is a medium to full-bodied with lots of flavor. Some times Pinot gets a bad wrap, but I have been encouraging people who have never tried Pinot Noir to start with this one. It has some nice earthy cherry flavors and you don’t get a lot of that ‘cola’ taste sometimes associated with some Pinot wines. 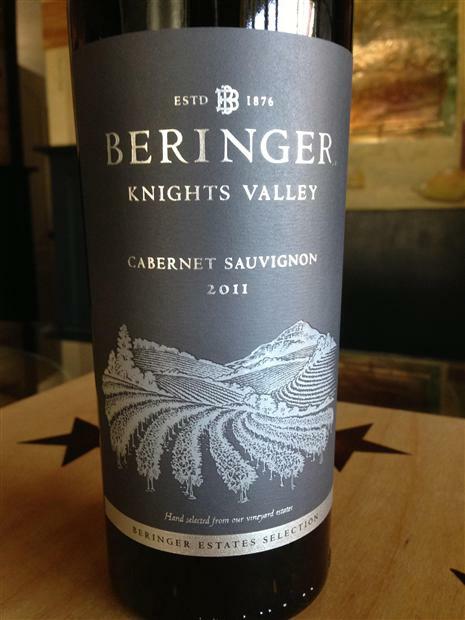 With BBQ season officially among us, I have to name the Beringer Knights Valley Cabernet Sauvignon as the wine of the week. The absolute perfect steak wine. This beautifully vibrant Cabernet has beautifully sourced fruit, with notes of vanilla, cassis and smoke. Love love love this wine. If you haven’t had this yet, cook a steak and try the wine. You will adore me. I had to take this opportunity to do a write up on my baby of 20 years, so thank you for allowing me to share. On the day he passed I heard from friends from Vancouver Island British Columbia all the way to St. John’s Newfoundland and everywhere in between. He was a spectacular personality, vocal when he needed to be, and the biggest sook who loved being in my arms. 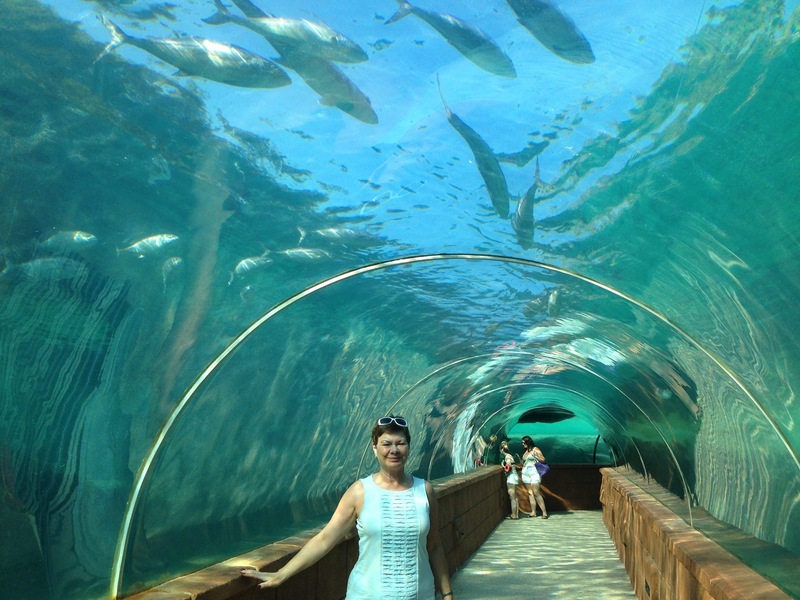 Last Saturday I was here, just hanging out with the Sharks. This week it’s back to reality. Wine always seems to taste better when you’re on vacation. 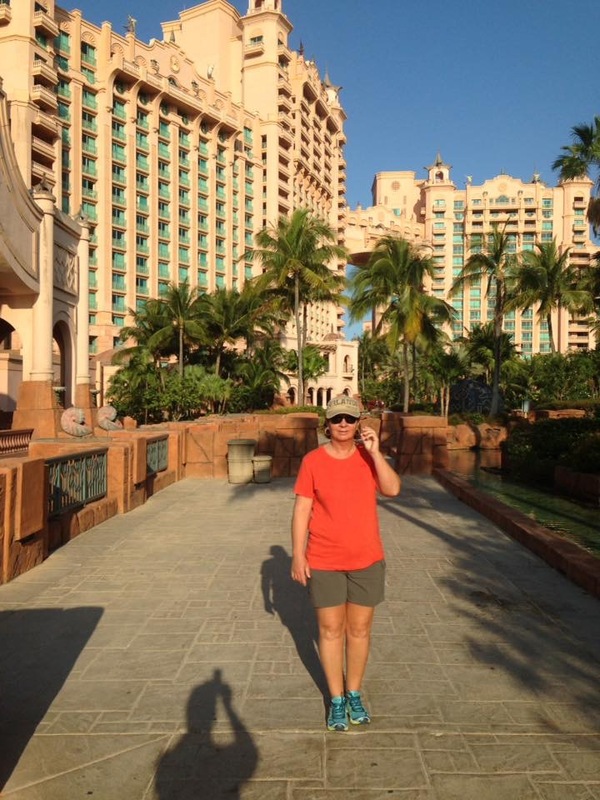 I had a wonderful vacation and I got to enjoy a couple of fantastic wines that I would like to share with you. Here is a super interesting wine. 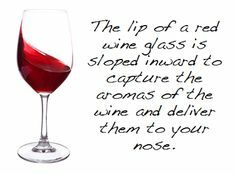 Not only do you get to check your eyesight along the way, you also get to enjoy a very tasty wine. 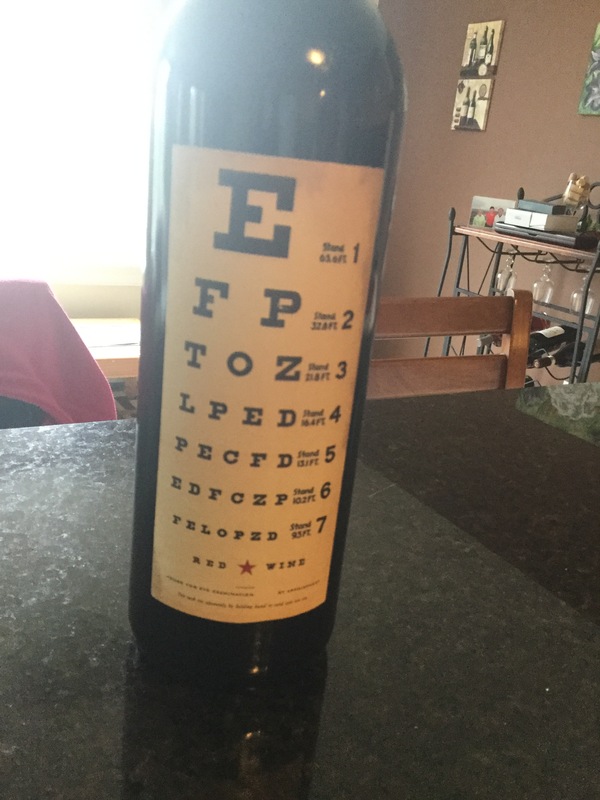 This is the Eye Chart California red blend, the second collaboration from winemakers Joe Gott and Dave Phinney. It’s a blend of Cabernet Sauvignon, Petite Sirah, Syrah, and Merlot. It’s full-bodied, rich and has lots of great structure. The grapes are sourced from the Napa Valley, Sonoma, Lodi and Mendocino. That tells me there’s lots of rich luscious tasting fruit in this wine. Be careful as it can pack a punch with 14.9% alcohol. In case you’re wondering, the first collaboration between these two talented winemakers made headlines when they made the Shatter Grenache! 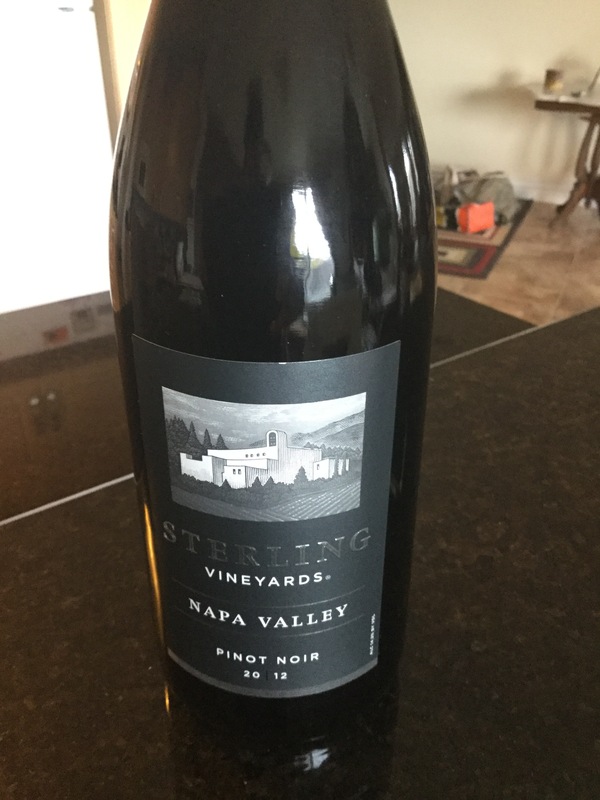 Right after I did my wine blog about California a few weeks back, and in the blog talked about Sterling Vineyards , I got to try another beauty from that winery. The 2012 Black Label Pinot Noir is a fantastic expression of a California Pinot Noir. 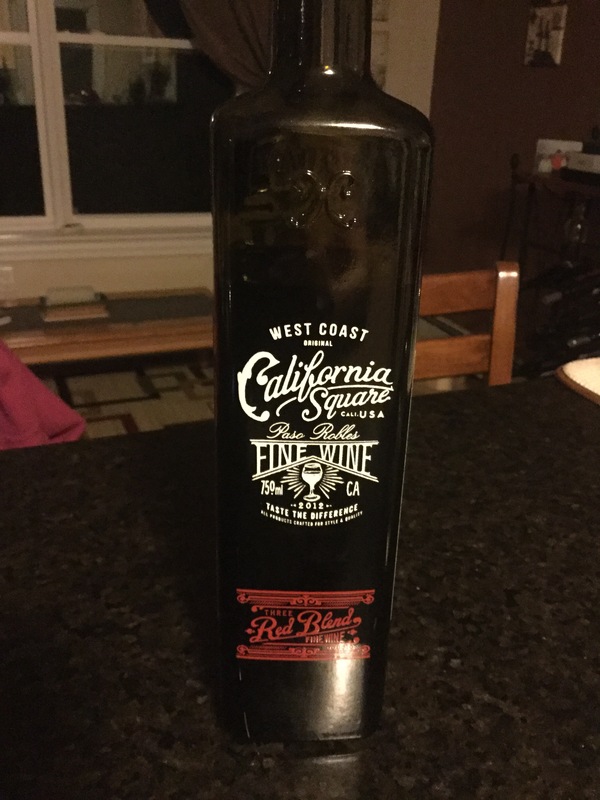 This wine had some spice along with delicious raspberry flavours and hints of vanilla. It comes in at around the $25 mark and worth every penny! And this one comes in a square bottle. The California Square Red blend of Cabernet Sauvignon and Cabernet Franc is from the Paso Robles region of California. And it’s the first time I’ve ever seen wine in a square bottle. What a terrific gift. I just love Cabernet from the Paso Robles region, it’s full-bodied with lots of dark rich fruit flavours and aged to perfection in Oak barrels. This is a great barbeque wine and at $22 a bottle, one you’ll be able to afford all summer long! 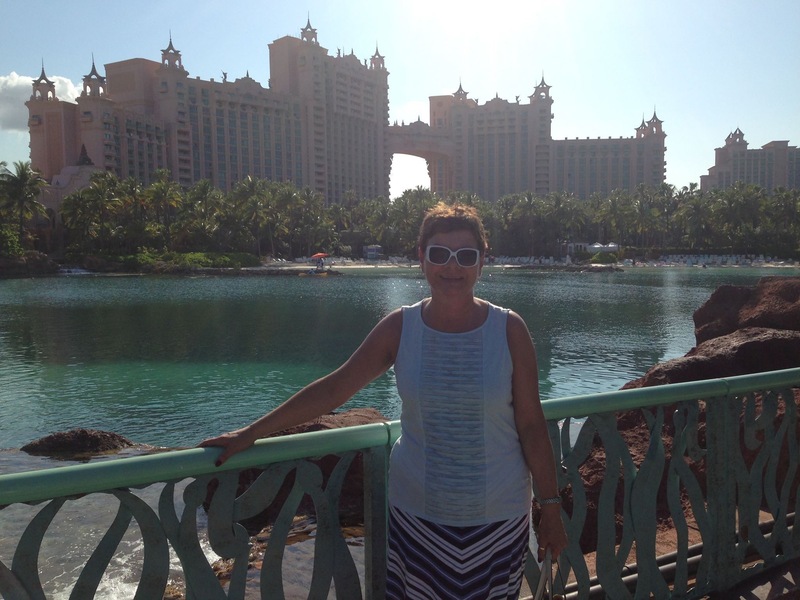 My sister Jackie and I had a fun filled week at the Atlantis resort on Paradise Island in the Bahamas! To say it was spectacular would be an understatement. 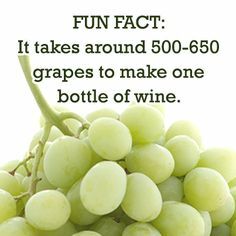 And that’s just one of the fun facts you’ll learn about wine, and I’ll share some new wines I have discovered in the past few weeks. Did you know one barrel of wine makes 1,180 glasses of wine or just over 24 cases. Wouldn’t we all love to have a wine barrel handy. 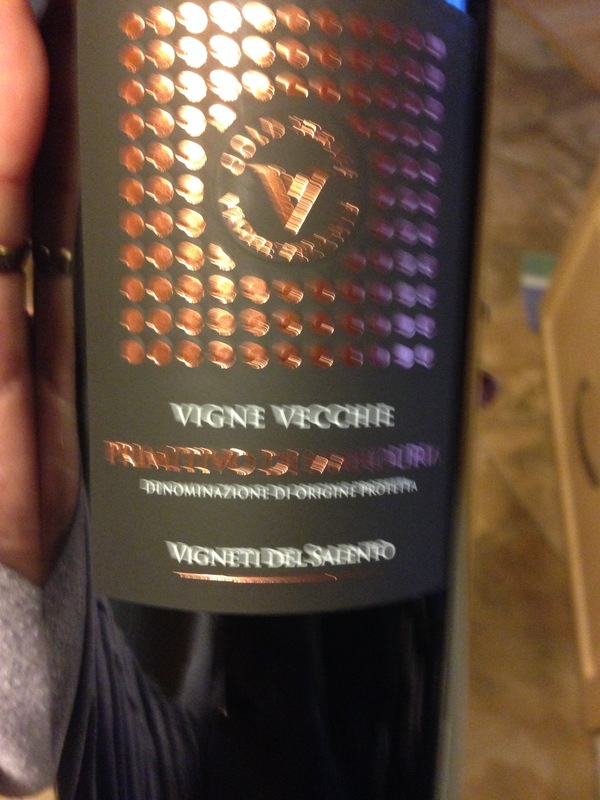 Here’s the Primitivo I treated myself to last Friday night. I apologize for the blurry picture, I took 3 pictures, but I must have been shaking with excitement. 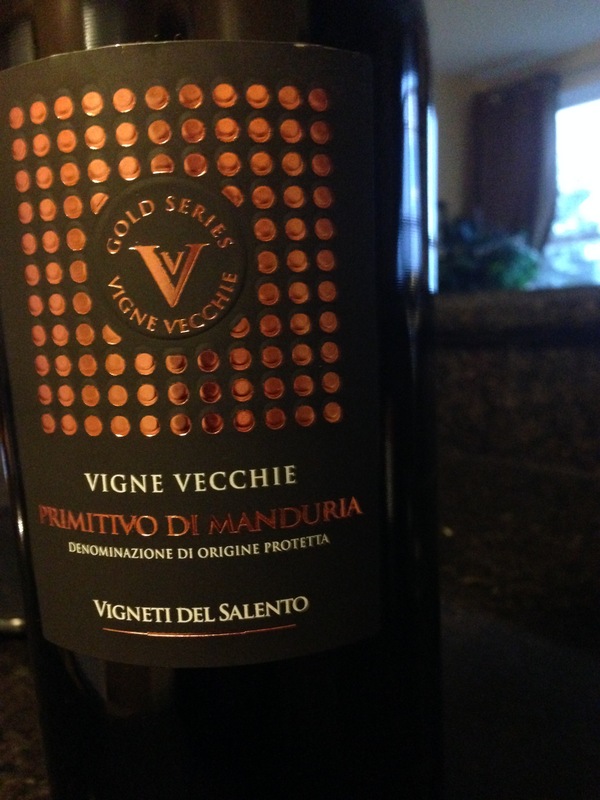 The Gold Series Vigne Vecchie Primitivo Di Manduria is a mouthfeel to say and a treat to the palate. 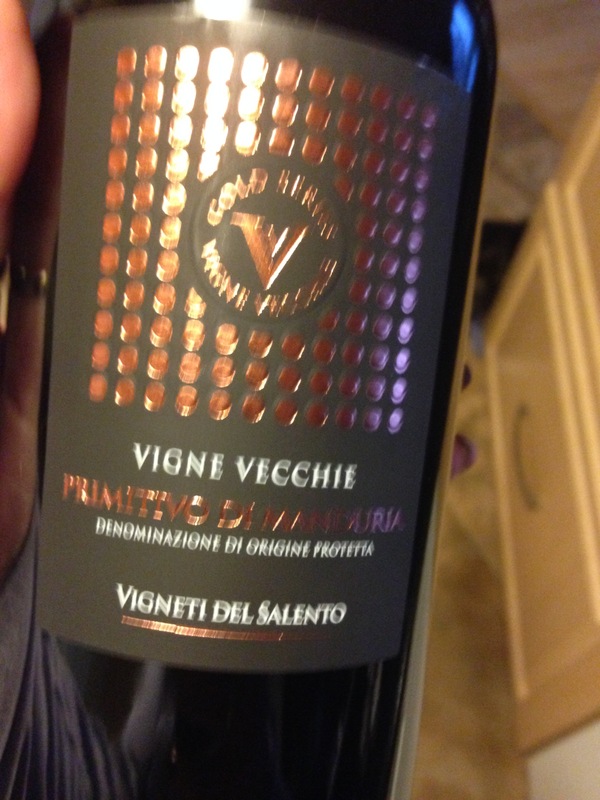 Primitivo originated in Croatia, but now is mostly grown in the Puglia region of southern Italy and of course California where it is known as Zinfandel. Primitivo means early riser because it is one of the earliest budding grapes. This wine was the gold medal winner at the New Zealand International Wine Show, and with its spicy cherry flavors, smooth oak finish and tobacco notes, I wasn’t surprised to hear that. Comes in at around the $40 mark but worth every cent. Did you also know that one case of wine equals 30 pounds of grapes and one acre of grapevines produces 4000 bottles of wine or 15,940 glasses of wine? 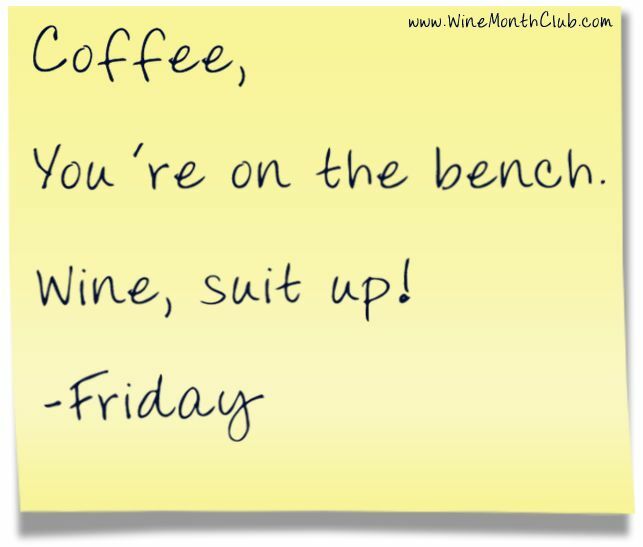 Make no wonder winemakers seem happy all the time! Had a new Pinot Noir from New Zealand a couple of weeks back. 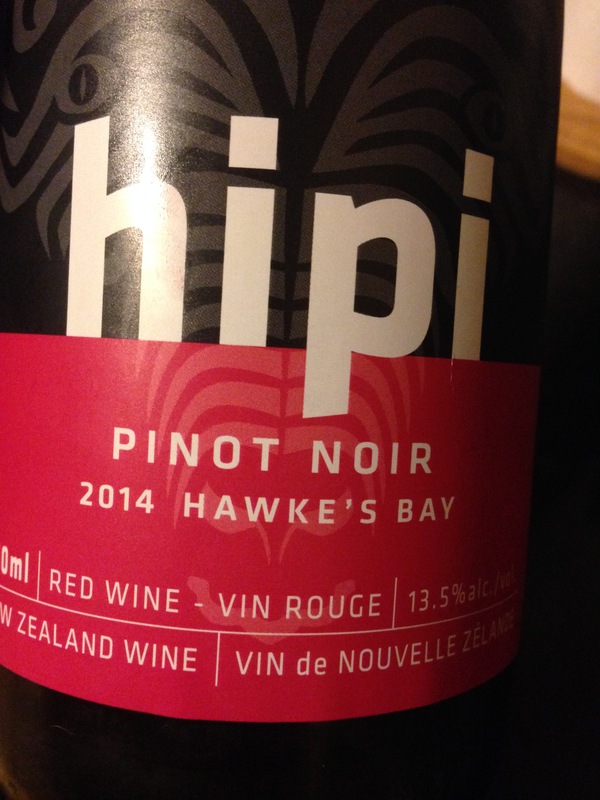 From Hawkes Bay, the Hipi Pinot Noir was delightful and full of flavor. The word ‘hipi’ is the Maori word for sheep, not the traditional meaning here in North America. Black cherry flavors with soft tannins, this wine was made for drinking now. Although you could cellar it for 3 – 5 years. My friend Rosalie drinks her wine with ice cubes, as many people I know do. I should pass along this tip. And although Rosalie drinks red wine, it should work with red grapes as well. Speaking of my friend Rosalie, her and her husband Ron, bought me a wine from New Brunswick that I couldn’t get here in Nova Scotia a couple of weeks ago. And it was my wine of the week. 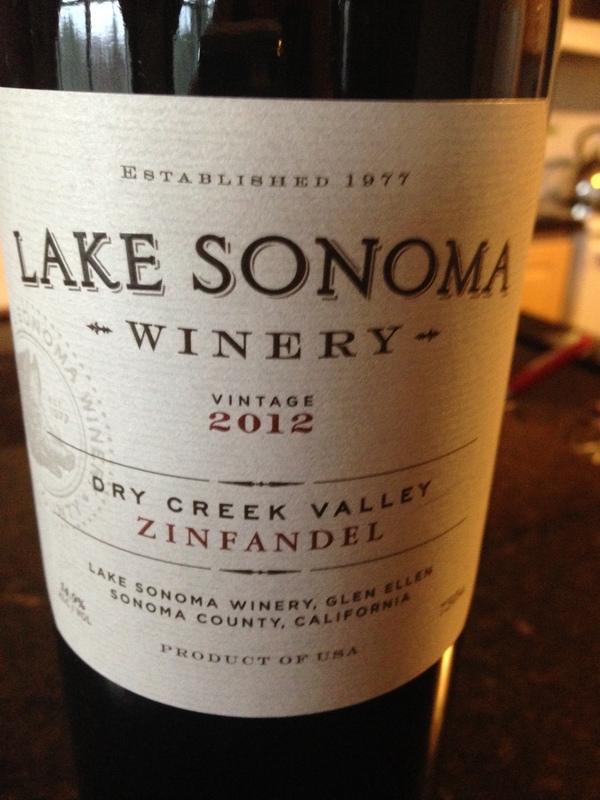 The Lake Sonoma Dry Creek Zinfandel was so good. It was a limited edition brought in to New Brunswick, so I’m a little sad I won’t have it again, but it was worth every sip. It won the gold medal at the World Wine Awards of Canada in 2015, you probably won’t find it surprising its from the Sonoma region of California. This is a big robust wine with lots of jammy fruit and hints of black pepper. So you know it was spectacular with the BBQ ribs I enjoyed with the wine but it would go great with any grilled meats and especially lamb. I’ll close off with some of the health benefits of our favorite beverage. 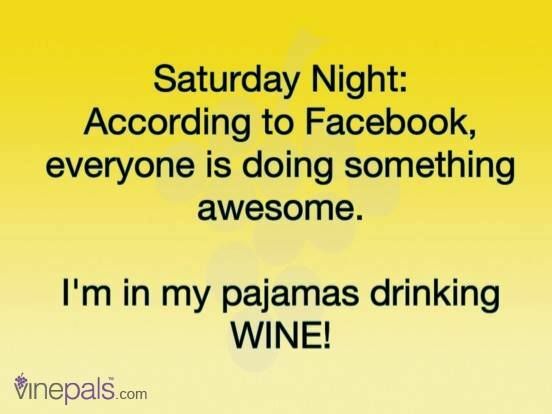 Thank you for reading and sharing my wine blog, it is very much appreciated. 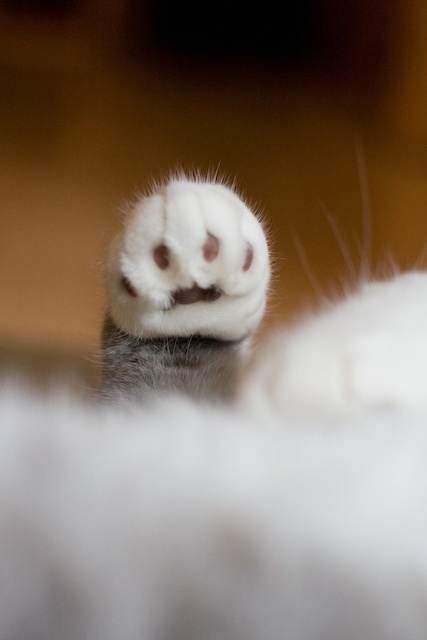 Welcome to the new readers from last week, and thank you for the kind notes everyone. There will not be a wine blog next week as I am heading to the Bahamas on Thursday with my sister? I can’t wait to share with you when I get back all the new wines I’m looking forward to trying . 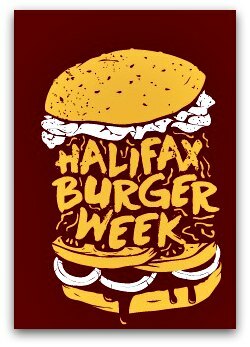 Last week Halifax celebrated Burger week, and I joined in the celebrations in a couple of ways. I did go out and enjoy some burgers, and I also cooked a few burger concoctions myself for the staff of the radio station. 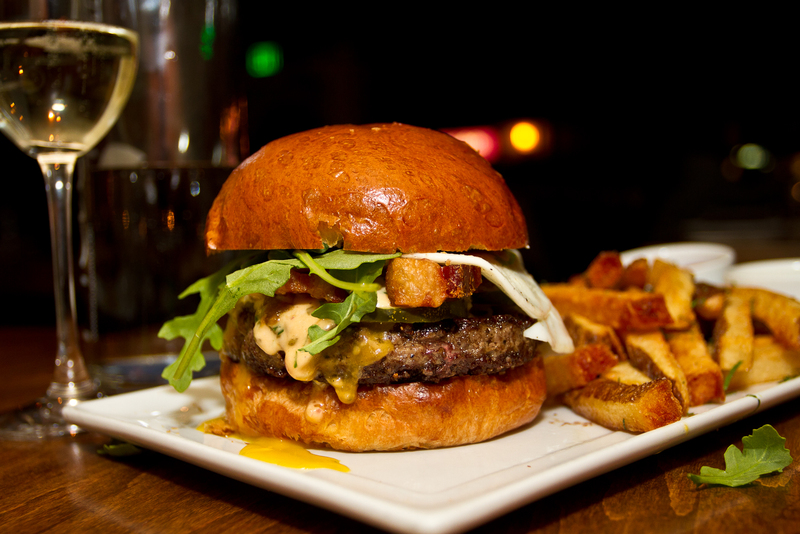 I love burgers because they are so versatile, and they also pair beautifully with wine. 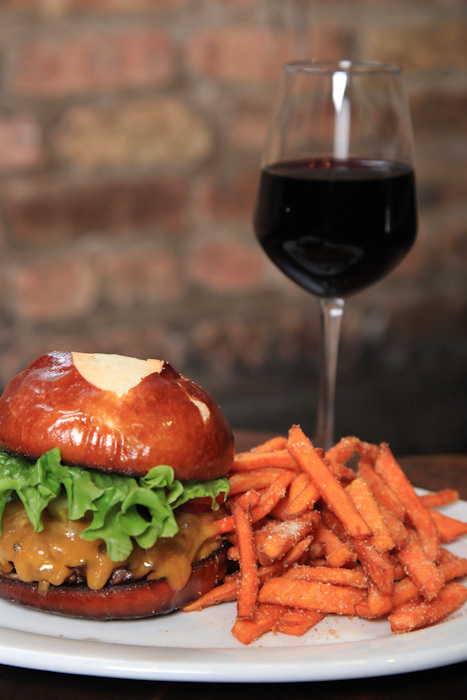 Burgers and wine are one of those matches made in heaven. Now you might be thinking because of the red meat, red wine is an automatic. I have a couple of great red wine matches, but don’t discount the white. 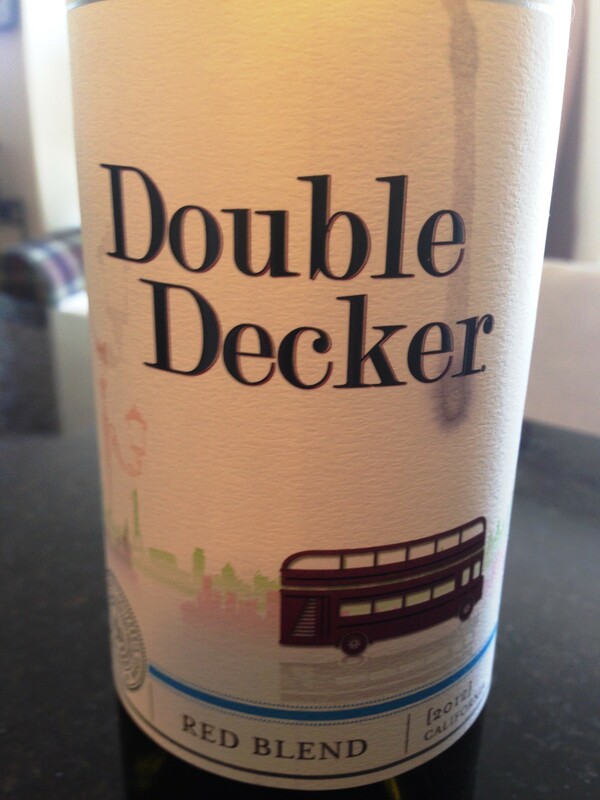 This Double Decker California Red Blend is another great burger wine. My apologies for the wine stained label on my bottle LOL I guess I was super excited to try this one Cabernet Sauvignon, Petite Sirah and Barberra brings to the table a full-bodied wine and lots of juicy flavors. 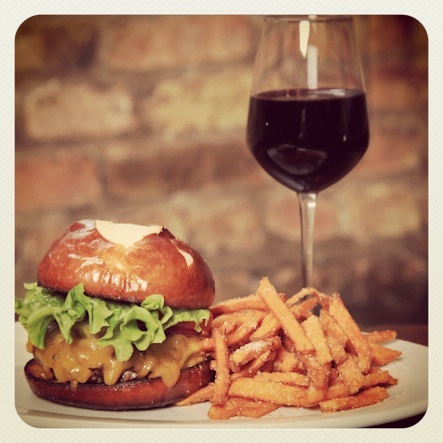 Juicy wine, juicy burger, what’s not to love. In my opinion a juicy wine is one where the fruit just shines. 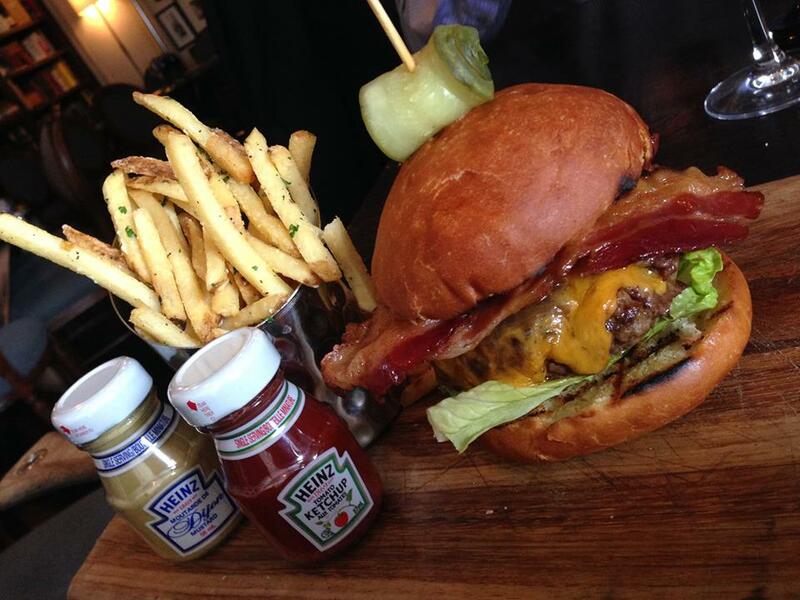 Flavors of plums and black cherries is a great compliment to anything barbecued, especially the burger. I like to add Sriracha sauce to my hamburger meat before I put it on the grill. I like a burger with a bit of spice. So it probably won’t come as any surprise that I like a bit of spice in the wine. Nothing brings a bit of spice to wine like a good Shiraz, and I haven’t had this particular Shiraz since I left Newfoundland, because my local liquor store doesn’t carry this one. It’s too bad, it’s a beautiful wine. Inky purple colors with flavors of chocolate and eucalyptus with a slight herbal finish. 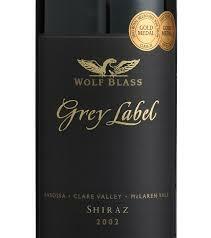 The Grey Label Series from Wolf Blass are favorites of mine. They also make a fantastic Cabernet Sauvignon. They come in around the $40 range, but if you get a chance to try them, treat yourself. My new wine of the week is …. Surprise… it’s a Pinot Noir out of Chile. I was pleasantly surprised by the body in the wine, and the variety of layers. Pinot Noir, when not done right, can be wimpy and not have a lot of flavor. Known as the heartbreak grape, this grape has a very thin skin, which makes it very finicky. It’s hard to grow, hard to cultivate, but the reason wine-growers still go through hell and back to grow this grape is that once it’s done right, it’s magical. 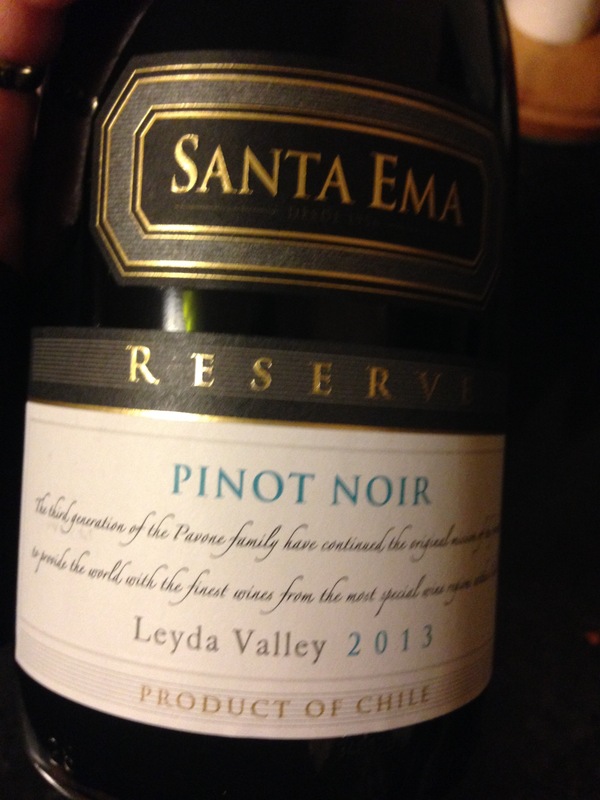 The Santa Ema Reserve Pinot Noir was done right and the best part… it’s under $22. This was a medium to full-bodied and had the cherry and strawberry flavors you’d expect in a good Pinot and it had a lasting finish. That’s what I liked about it. When Pinot Noir is done right that’s what happens, it lingers. Santa Ema has been making wine since the 1930’s when Pedro Pavone came to Chile from the Piedmont district of Italy, and Wine Spectator has named them one of the Top 20 Value brands. This is a great wine, give it a try. Wouldn’t be the first time! However I have a dinner party tonight so I’m really hoping for the opportunity to try a lot of different wines. I will write about them next week Have a great weekend everyone, thanks for reading.